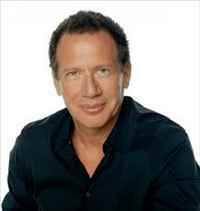 Renowned American Comedian, Actor Garry Shandling died on March 24, 2016 in Los Angeles, California, United States due to a heart attack as reported by the Police sources. 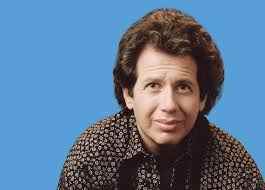 He become a household name in the American peninsula with his memorable performances in the shows such as “It's Garry Shandling's Show” and The Larry Sanders Show. 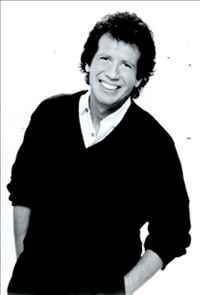 Born on November 29, 1949 in Chicago, Illinois, United States to a Jew family, Garry Shandling kick started his career as a writer for sitcoms like “Sanford and Son” and “Welcome Back” before embarking on his stint as a television host with The Tonight Show Starring Johnny Carson for a brief time. 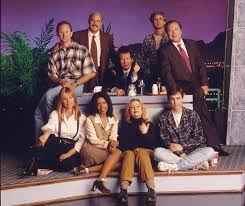 Later he ventured into American Television realm with the highly popular shows viz. 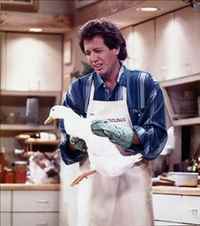 It's Garry Shandling's Show” and The Larry Sanders Show that established him one of the elegant comedian in the aura of American television. 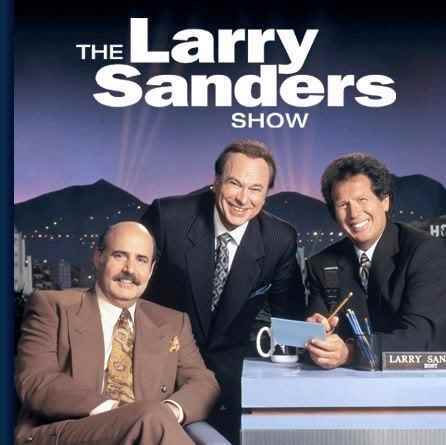 He was also a prominent host of both Grammy and Emmy award ceremonies. Towards the twilight of his career he was seen featuring in the immensely successful movies such as “Iron Man 2” and “Captain America: The Winter Soldier”.